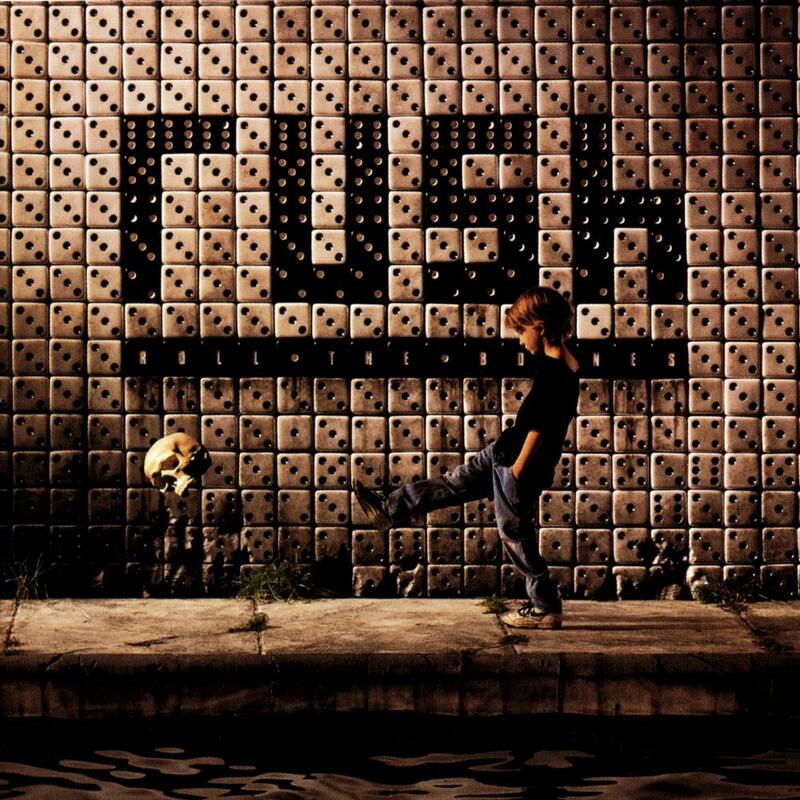 Rush's masterpiece of the 90's. In 1991, Rush had been together for 17 years, and they had not looked back since. Going from Zeppelin clones, to Progressive Masters, to Synth Rock geniouses. This album is a real gem, there are no really bad tracks on it. It opens and closes with style and substance. Neil, Geddy, and Alex are once again the masters of their domain, playing with the same finesse that they did in 1974. The album opens with style in Dreamline. A very interesting guitar line from Alex and great bass and keyboard work from from Geddy. This is one of the highlight tracks of the album. As is the next gem, Bravado. Another great guitar line from Alex, and some great lyrics by Peart, they once again get this track down with professional precision and skill. Another track to mention is the title track, with a very interesting rap section (by Peart none the less!). Some great playing by Geddy and Alex and Neil on this one as well. The instrumental on the album is in a class of its own. Although not as good as La Villa Strangiato or YYZ, this song really fits with the context of the album, with intricate playing by all members. Overall, this is an album that no one should be without. I would recommend it to someone who wants to get into Rush in the 90's. A very great job from a very great band.